Unfortunately, the perceived failure of Justice League means that someone is to blame. Of course, the people running Warner Bros. are guilty, but the execs in charge are looking for anyone other than themselves to serve as a scapegoat. One of those includes Zack Snyder, who set the tone for the DCEU with Man of Steel and Batman v Superman: Dawn of Justice. Ever since the death of his daughter earlier this year, Snyder has taken a back seat to the running of the DCEU and directing Justice League and Joss Whedon took over to complete the film. Many were hoping that the director of the Avengers films would be able to inject some energy and lighten the dire tone of the DCEU. Sadly, that has not happened as the film is a tonal mess and now he is taking the blame as well for the state of the DCEU. This isn’t fair for both directors because they were following directions from Warner Bros. Time and time again, the film studio has interfered with the filming of its DCEU films to their detriment. 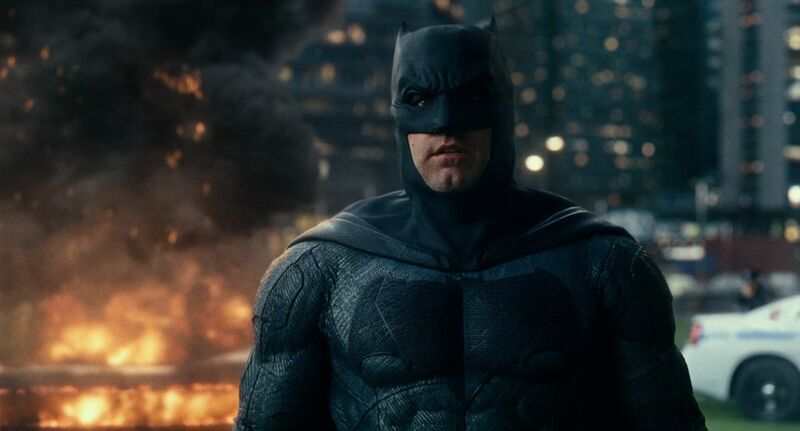 They insisted on a dark and brooding tone for Man of Steel, which goes against the hopeful nature of Superman; they insisted that Batman be a main character in Batman v Superman: Dawn of Justice instead of doing a proper Man of Steel sequel that fully explored Superman’s role in the world; now they insisted that Justice League be only two hours long. 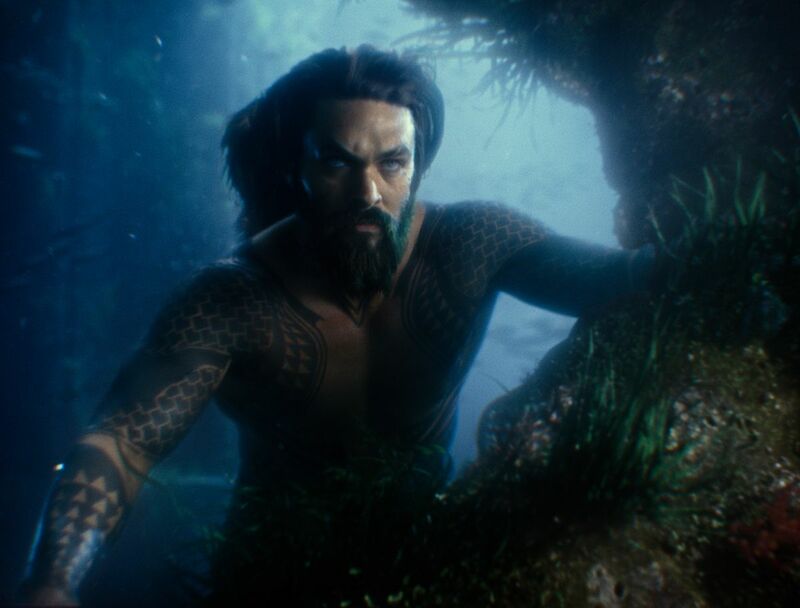 This led to a common complaint that the film is choppy and does not give any of its characters significant screen time–a detriment to not-well-known heroes like Cyborg and Aquaman. Both directors are talented filmmakers and while they are the casualties of this debacle, it is time to bring in new talent who can introduce new ideas for the cinematic universe. Another culprit that should be mentioned is the marketing behind the film. Why didn’t the marketing department use Superman at all before the release of the film? He is a core member of the team and the lineup felt incomplete without him. Instead the marketing showcased lesser heroes like Aquaman who don’t have the same amount of popularity that Superman has. The recent release of poster art featuring the Man of Steel felt too little, too late. 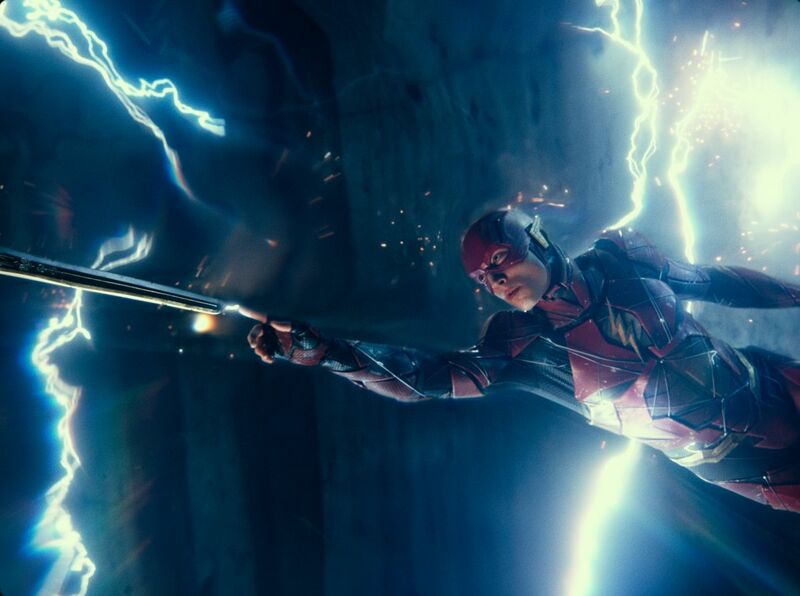 Looking back at the troubled production of Justice League, it is easy to point out how the studio went wrong. Envious of the success of Marvel Studios’ Marvel Cinematic Universe (MCU), DC and Warner Bros. wanted to emulate that success. After all, they have the most popular superheroes all in one roof, unlike Marvel Studios. It should have been simple to create their own shared universe. But Warner Bros. has painfully learned that it is not so easy. Just ask Universal Pictures who failed at the starting gate with their own shared Dark Universe, which looks stillborn with the failure of The Mummy. In hindsight, Warner Bros. should have pushed back the release of Justice League to 2018 to allow Whedon more time to fine tune it. Finding a proper release date may have been challenging but not impossible. 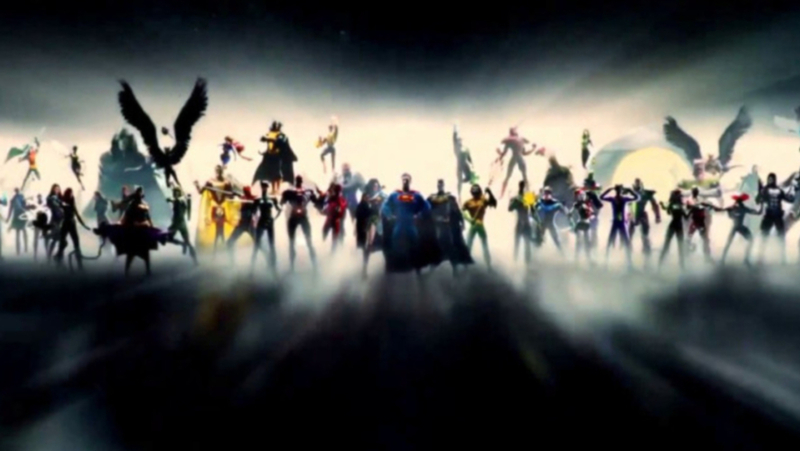 However, one of the main problems with the film was that there was not enough time and films to properly set up what was supposed to be the climax of the DCEU’s opening salvo. Marvel took its time to set up The Avengers by introducing its superheroes in their own solo films so that way when they finally met in The Avengers it felt like an epic event. Man of Steel should have been followed up with a proper sequel that could have introduced other DC Comics superheroes at the end when Superman fought Doomsday. 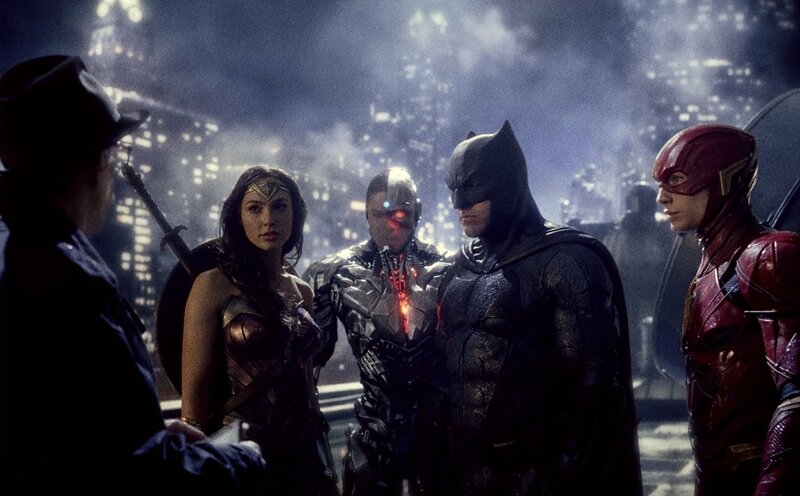 The sequel should also have come out in 2015 since that would have meant that there would be only a one-year absence of a DCEU film from 2013 to 2015. Then 2016 should have been the year for Wonder Woman, while a Flash solo film could have easily replaced Suicide Squad in the same year. Or even The Batman could have been produced instead. 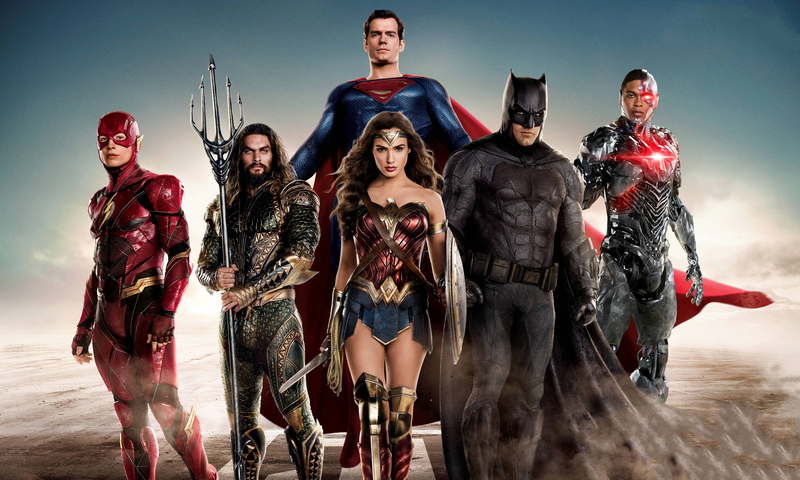 This year could have seen the release of either Aquaman or Cyborg with the Justice League film coming afterwards in 2018. 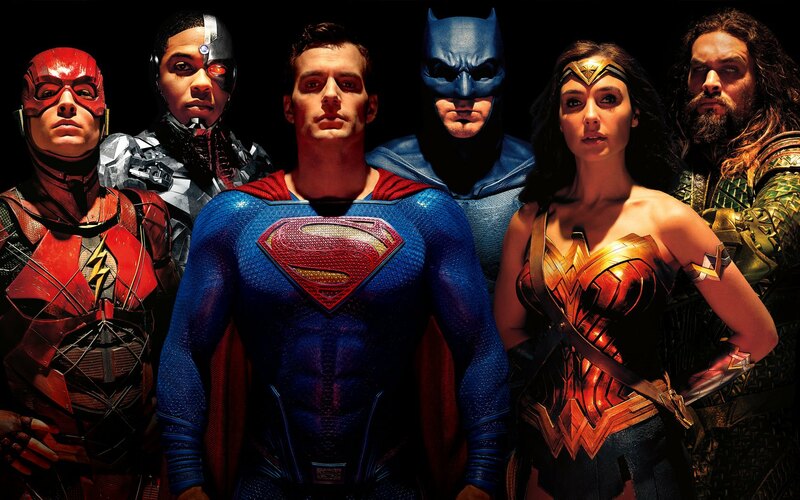 This approach may have taken the film studio more time but in the end the anticipation and hype for Justice League would have been through the roof and the film could conceivably compete with the new Avengers film. Instead, the film studio dragged its feet and tried to play catch-up with poor results. Of course, none of this may have been possible for too many reasons to list here, but the studio saw what Marvel and Disney were doing early in this decade. They should have kicked into high gear a proper development of its own shared universe early on. At this point, it is silly to think they can compete with the MCU, instead the survival of the DCEU is at stake and it does not look good for the shared universe. All of this is just pure speculation, we will never know how well the DCEU would have performed if the film studio made different decisions. This is disheartening to DC fans who want and deserve their own cinematic universe to enjoy. What is most frustrating is that there are many great elements in the DCEU such as the casting choices and the films include classic moments like Batman rescuing Martha Wayne, the epic and controversial throwdown between Superman and Zod, or when Wonder Woman fought the German Soldiers in the trenches. Man of Steel, Wonder Woman and to a lesser extent Justice League have shown the potential of the DCEU. Hopefully the suits at Warner Bros. and DC can figure out a way of salvaging it. I cant wait till the Justice League Movie is released. I feel the biggest problem is Warner executives, it’s not the first time they’ve meddled with a DC film and hurt the final product. They need to take a bit of a backseat and allow more creative control to Geoff Johns and the directors. It’s sad to have seen JL get such a lukewarm reception and I wouldn’t be surprised if Ben Affleck doesn’t commit to any further films. I’d personally love to see him continue and for another Superman solo to happen. Let’s cross our fingers that Aquaman works out and we get a really ace Flashpoint movie! Those execs are their own worst enemies. They want the success of the MCU but fail to realize they are too heavy handed. Granted Kevin Feige and Marvel Studios run a tight ship and the directors have to follow certain rules or bail like Edgar Wright but they give their directors enough freedom to experiment, which usually pays off. Hopefully, JL will make enough money so that the DCEU is not completely written off. The execs just need to trust the directors, hire the right people and let them do their jobs without interference. Exactly, Wonder Woman worked out just fine that way. I love these DC characters, like so many of us do, and what to see them soar on the big screen as they rightly deserve to.